The Dairyman’s Daughter sits at the heart of Arreton Barns. 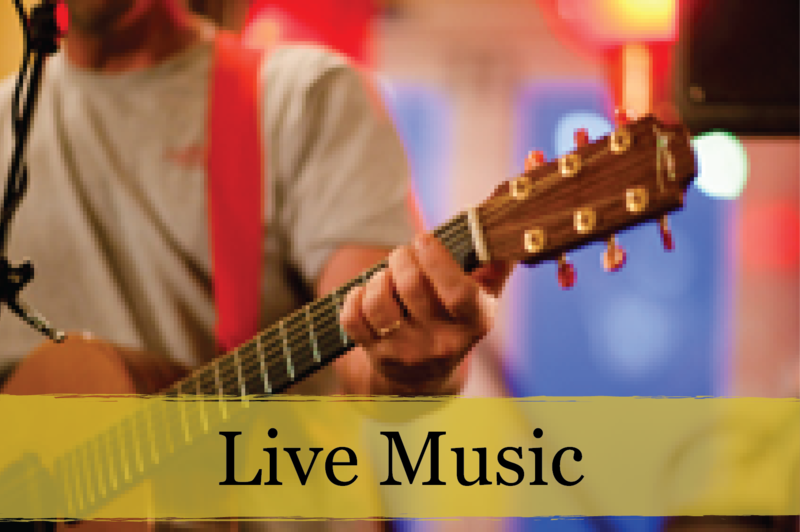 Offering great local live music, fabulous real ales and a delicious menu of traditional home cooked food, it’s the perfect pit stop after shopping. 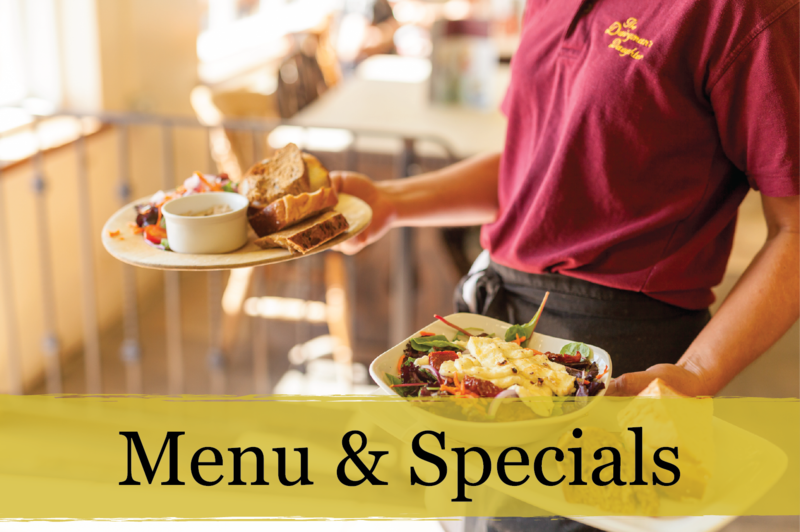 Open Monday-Sunday 10:00-23:00, with breakfast being served from 10:00 and our main menu is available 12:00-21:30. 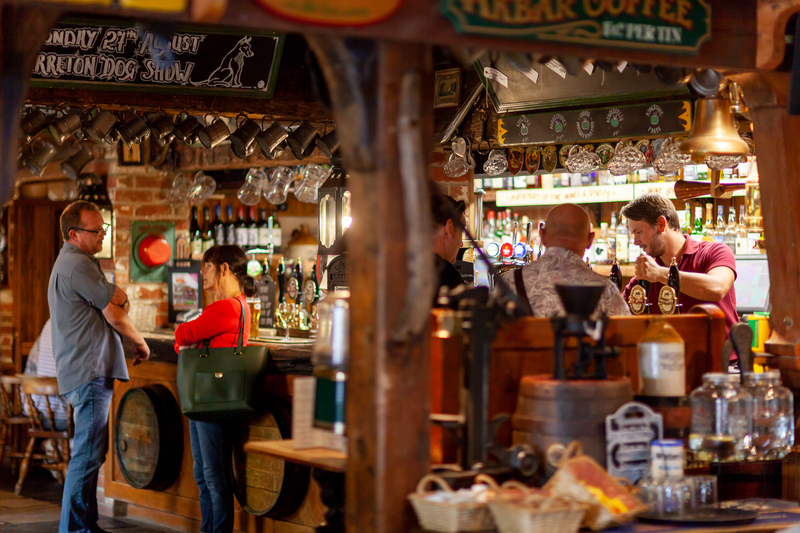 Beautifully decorated in original memorabilia, the Dairyman’s Daughter is a ‘proper’ traditional pub with a lovely outdoor courtyard and sheltered seating area, ideal for the summer months. The extensive menu of home cooked dishes showcases the local produce from the Arreton Valley and surrounding areas. Muddy boots and well behaved dogs are welcome! The Dairyman’s Daughter is named after Elizabeth Wallbridge, a local girl who died in 1801 and was made famous by the contemporary book ‘Annals of the Poor’. She’s buried in the village churchyard alongside a 12th Century church, village green and duck pond. 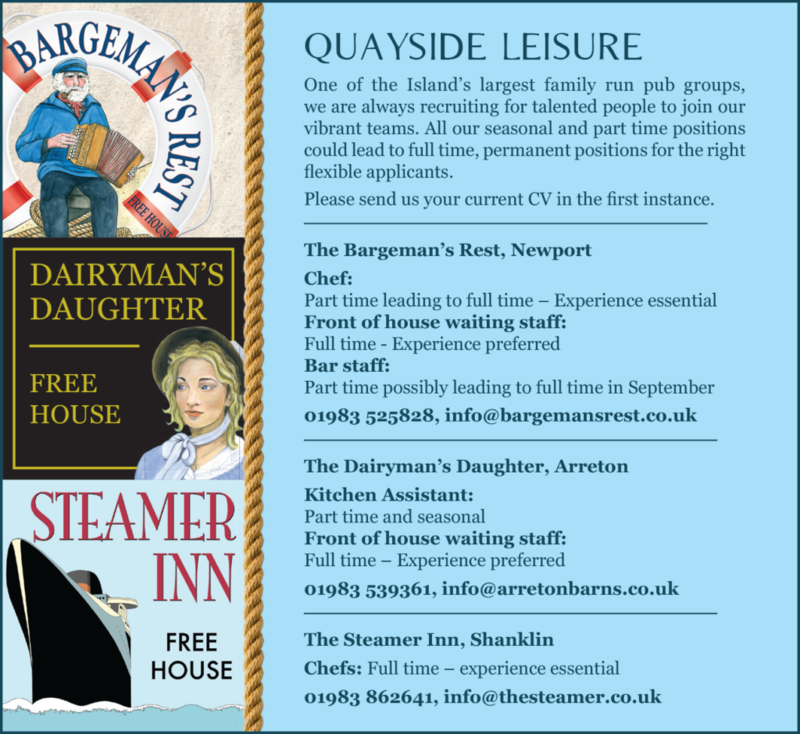 One of the Island’s largest family run pub groups, we are always recruiting for talented people to join our vibrant teams.